Reacting to Mr Yadav's comment, Jaya Prada said the time to show women's power had come. 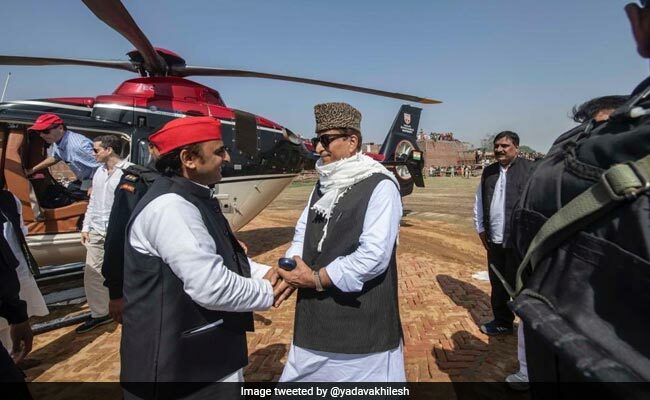 "Akhilesh Yadav is not accepting Azam Khan's mistake, but he is saying the language will not be changed. If such people come to power in Rampur, women would have a hard time in even stepping out of their homes. Sisters, the time has come to show women's power," she tweeted.